North Korean leader Kim Jong Un has executed the chief architect of the new international Pyongyang airport...This news comes after he was pictured touring the building with his wife last week. 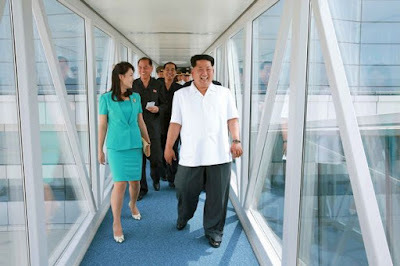 According to reports, the architect was executed because Kim didn’t like the design. 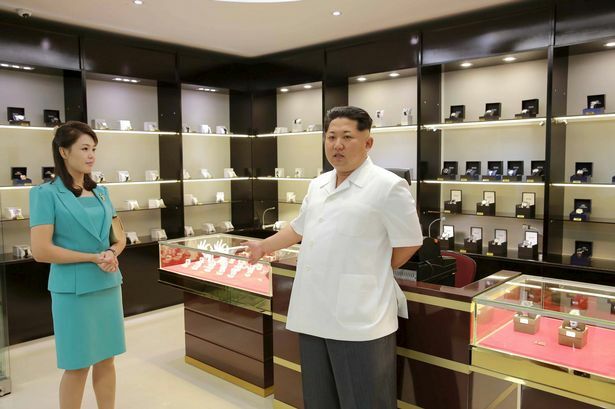 The project is the country’s latest bid to appeal to potential tourists since Kim ascended to power in North Korea three years ago and features a jewellery store, coffee bar, a pharmacy, a chocolate fountain and other luxury amenities. Until his disappearance last year, Ma Won Chun, was North Korea’s director of the Designing Department of the National Defence Commission. His execution was confirmed when he was noticeably absent from the press photos. Chun was the chief architect behind North Korea’s biggest government projects when he, along with five other high-level officials, were reportedly killed during one of Kim’s purges. Ma was executed in November 2014 “For corrupt practices and failure to follow orders,” according to an Asian news outlet.